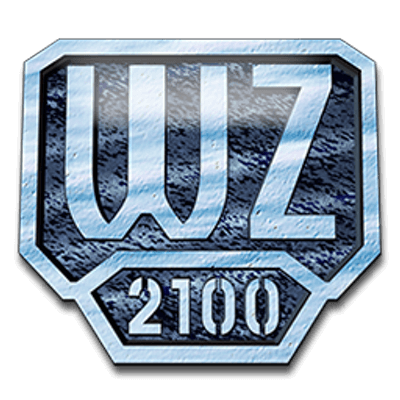 Outside of the story, Warzone 2100 only has a single faction. This limits some of the variety that can be expected from real-time strategy games, although the single faction is very complex. Essentially, Warzone 2100 plays much like Earth 2150 with 3D units and terrain, customizable vehicles, a lack of traditional infantry, use of "research" to acquire new technologies, and the differentiation of vehicles types.